Northampton Radio Group, 15 Hampton Ave., Northampton, MA. Wondering what it’s like to own and drive an electric car? 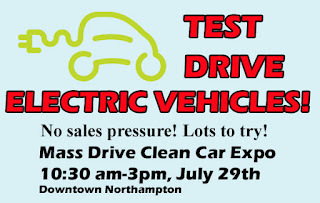 Take electric cars for a test drive Saturday from 10:30am-3pm during the free, no sales-pressure MASS DRIVE CLEAN Expo in Northampton. The event is held rain or shine in the parking lot of the Northampton Radio Group, 15 Hampton Ave., Northampton and includes test drives, informational booths, and lunch for purchase. This educational event offers licensed drivers the chance to test out 3-5 brands of electric vehicles from Ford, Nissan, Volkswagen, and more. Grab a bite from Bistro Bus, bring your driver’s license and your curiosity and leave with the knowledge and experience to see how an electric car can work for you. You’ll also learn about charging your car with your home solar panels and the up to $10,000 in incentives and rebates available from the state and federal governments – rebates that make electric vehicles as affordable as gas-fueled vehicles. Studio 4: 25 Main Street, 4th floor, Northampton. Our regular programs happen on the last Saturday of every month. For locations and times, check our website or contact us. 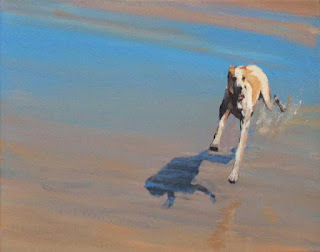 Ben Balcom was born in Massachusetts and raised in Illinois. He received his MFA in Film, Video, Animation, and New Genres from the University of Wisconsin-Milwaukee, and his bachelor’s degree in Film-Video Production from Hampshire College. Ben currently teaches film production at UWM and is the technical director for the Milwaukee Film Festival. He is also a co-founder and programmer of Microlights Cinema. Since 2013, Microlights has hosted nearly 30 film and video artists from around the world. 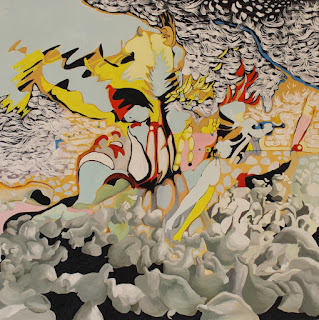 By invoking familiar forms of speech and the everyday failures of communication, Balcom’s work embraces the essential messiness of subjectivity. The films explore the material image in various forms. Although materiality doesn’t produce simple analogies, it evokes the many textures of real experience. Using visual and linguistic abstractions that point towards the slippages and incoherencies fundamental to our perceptual lives, I work through the complexity of ordinary affects. Cinema channels affect. It helps us to know ourselves by encouraging us to leave our bodies behind and then drawing us back through sensual immersions. In the curious relay of the theater we think through our bodies at a remove. My films attempt to expose the abstractions that structure our internal, virtual worlds. Caitlin Driscoll is a future resident of Hadley MA, and a co-founder of First Born Productions, an organization committed to helping local artists, musicians, and writers turn their work into film, along with Camille Fantasia. Lucas C. Ospina makes hypothetical films and several other types. He made films for a while at Hampshire College in Amherst, MA. He was born in California. Josh Weissbach is an experimental filammaker. He lives in a house next to an abandoned village in Moodus, Connecticut with his wife, two daughters, and three cats. His 16mm films and digital videos have been shown worldwide in such venues as Ann Arbor Film Festival, Mono No Aware, 25 FPS Festival, and Berlin International Directors Lounge. He has won jury prizes at ICDOCS, $100 Film Festival, Onion City Experimental Film and Video Festival, and Haverhill Experimental Film Festival. He is the recipient of the 2008 Cary Grant Film Award from the Princess Grace Foundation-USA, a 2013 Mary L. Nohl Fellowship for Emerging Artists from the Greater Milwaukee Foundation, and a 2015 LEF Fellowship from the Robert Flaherty Film Seminar. Willie Gussin is a Putney, VT based experimental musician and arts organizer. 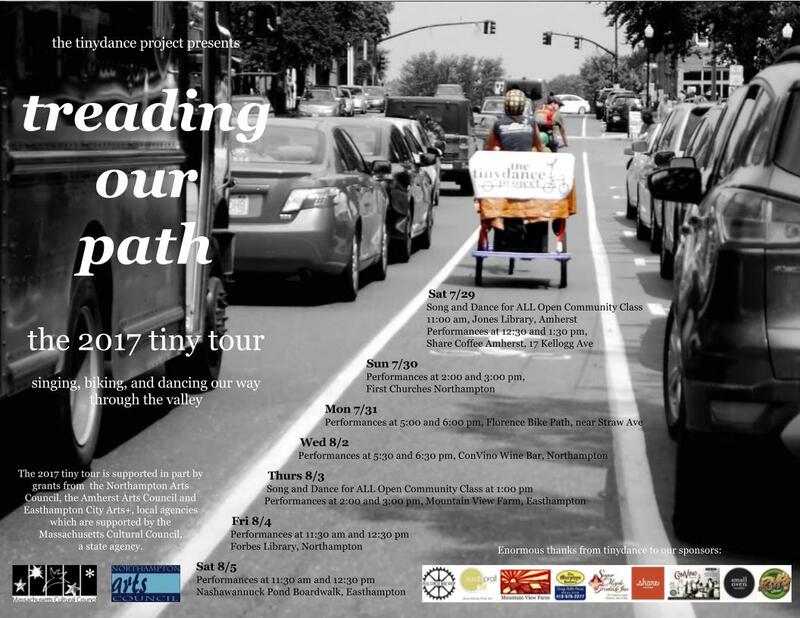 He is a member of The Future Collective, an organization dedicated to supporting under-represented arts in and around Brattleboro, VT, and a board member of The Brick House, a teen center, family support organization, and community/show space in Turners Falls, MA. During the day, he works at a non-profit organization helping families with young children access local resources. He plays in a variety of noisy and improvisational ensembles based in Southeastern Vermont and Western Mass. The website and our FB event will be updated with any minor changes. Please confirm times and locations the week of the tour! 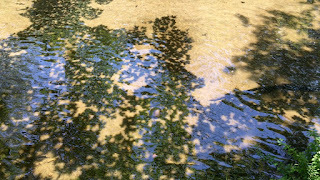 Sourcing the stream: a video and performance residency directed by Wendy Woodson. This immersive project in video, sound, and performance looks to the stream as a timely source for inspiration, solace, reflection and reaction. Each day the artists in residence will experiment with different ways to create images in different media based on streams - their motion, patterns, colors, voices and reflections. The week residency at A.P.E. will allow time to experiment in an open environment where unexpected reactions and interactions can influence the evolution of the project. Outdoor concerts on summer nights in downtown Northampton is a tradition that dates back to the 1970’s. Northampton has been fertile ground for producing original music, often renowned on the national level. 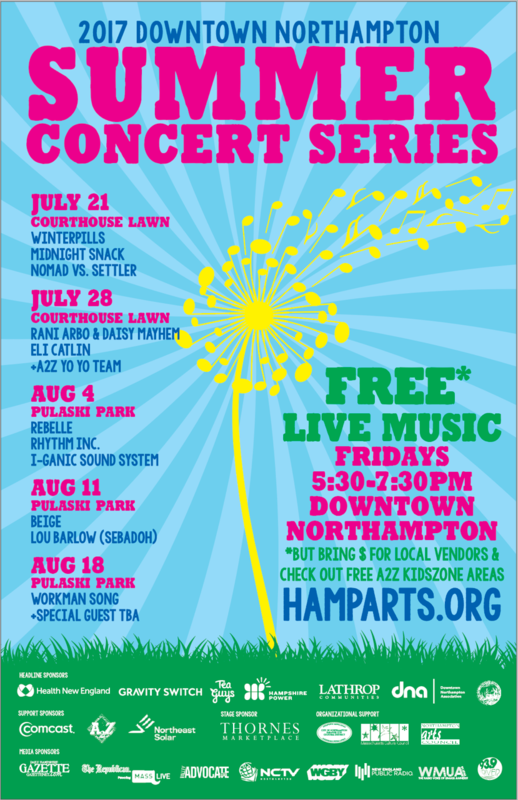 The Northampton Arts Council is proud to continue this tradition, and presents the 2017 Downtown Northampton Summer Concert Series. The lineup for this series reflects will expose acts of varying age and style to the greater regional community. 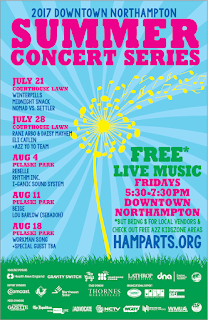 Join us as we celebrate our local music scene with FIVE FREE LIVE MUSIC PERFORMANCES ON FRIDAY NIGHTS in the heart of downtown Northampton, starting July 21st and running through August 18th. All concerts start at 5:30 PM, are FREE and open to the public, and run until 7:30 PM. Regretfully Today’s Summer Concert Series Show featuring Workman Song show in Pulaski Park is CANCELLED due to the weather. We have enjoyed spending Friday nights with you this summer and look forward to next year! Transperformance 27: Rock N’ Roll Heaven Revisited is this Tuesday August 22 at Pines Theater-Look Park. You can catch Workman Song playing as Nirvana Live! BENEFIT FOR THE ARTS. The Brother Campur, Traditional Balinese shadow puppet show with live Gamelan Music is Friday September 8th, 7pm in Pulaski Park, Downtown Northampton. FREE FOR ALL. Rain Date - Friday July 21st. 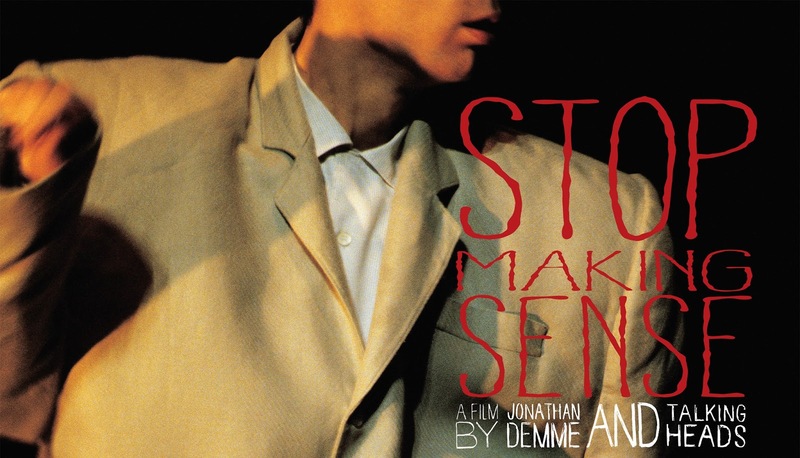 The Northampton Community Arts Trust will be one of many locations throughout the country celebrating the late Jonathan Demme by screening his seminal film of the Talking Heads in concert. Shot over three performances in LA in December 1983, Demme's creative genius, wall-to-wall music, beautiful cinematography, the legendary "Big Suit" and the band's explosive energy makes this film an exhilarating and exciting event. This is definitely a film you can dance to. Bring a blanket to sit on or a low chair to lounge in, and take the opportunity to have a quick look inside 33 Hawley as we prepare to partially open the building this fall. The Wilbraham Friends of the Library (WFL) will present their Annual Art Exhibit, taking place at the Brooks Room of the Wilbraham Public Library from September 2 to September 29 with a reception for artists and Friends Saturday, September 16 from11:00 –1:00. Artists will be able to sell additional unframed pieces at the reception. 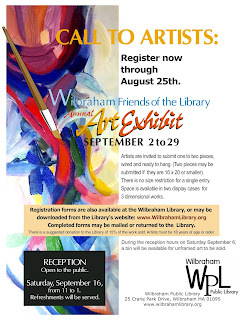 The library is located at 25 Crane Park Drive, Wilbraham. The show is open for various art media, and Chairman Mary Bandouveres is now welcoming artist's applications. Respond early at wplartshow@gmail.com to insure your spot. 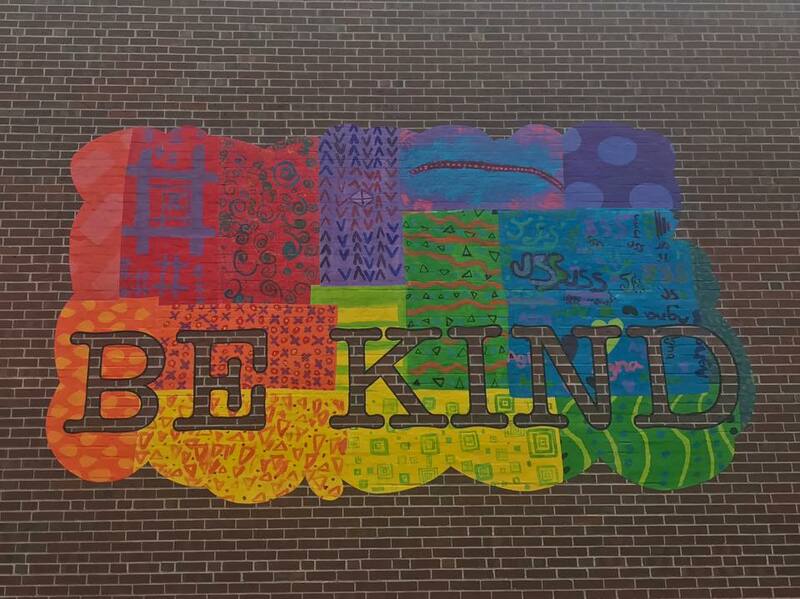 Entry deadline is August 25. The event is free and open to the public. This show is always popular and many of the artists will have pieces for sale. 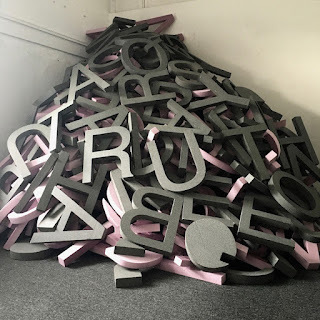 "The Debriti Show,” created by JonMarc Edwards, is an interactive installation that comments on the power of language and communication. It is set in what at first appears to be an apothecary or medical marijuana dispensary, but rather than weed, it dispenses text, words and poetry. The Helvetica text is made from biodegradable materials and sold by the word, the phrase or by weight. In interaction with Debriti word tenders, attendees are encouraged to explore their relationship to language by forming a tangible relationship with text. In our current political climate and in a world where much of our communication takes place in 140 character tweets, the Debriti Show could not be more timely! 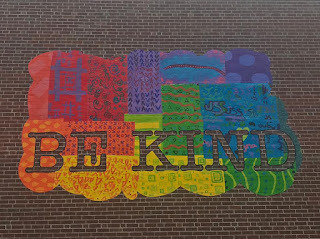 Each year in August the Northampton Arts Council and the Parent Teacher Organizations of Northampton’s public school system join forces to raise funds for arts enrichment in the schools and for the ArtsEZ grant program. Once again, on Tuesday, August 22nd, 2017 it’s time to celebrate our community and the arts with Transperformance 27: Rock N Roll Heaven Revisited, THE end-of-the-summer music festival at Pines Theater-Look Park. The original concept for Transperformance was for local bands to take on a persona of another established nationally recognized act and perform or “Transperform” their bands’ style. The acts that are chosen are done thematically, such as Transperformance 22 “Food Groups” (Heather Maloney as Amy Winehouse) or Transperformance 24 “Off the Map” (Colorway as Boston) or Transperformance 23 “Beyond Bob” (Rusty Belle as Bob Dylan). Over the years Transperformance has evolved and tribute style performances have become acceptable if not the norm. Back in 1994, The Northampton Arts Council presented Transperformance-Rock N Roll Heaven as the theme. After recently losing so many legendary performers and artists, Transperformance 27 will celebrate their lives with this year’s theme, “Rock N Roll Heaven Revisited!” Local acts will perform 10 minutes of material from the many legends who have passed away in the last 23 years. Legends can be anything from Chuck Berry to Johnny Cash or from Michael Jackson to Sharon Jones. Come celebrate 27 years of bringing our community members together to support music and the arts! What: Transperformance 27: Rock N Roll Heaven Revisited! Joanne Holtje's bold, color-driven, expressive, abstract paintings explore scenes and characters from Homer's epic poem, The Odyssey. The Northampton Arts Council enthusiastically invites submissions for their 2017 Visual Arts and Poetry Biennial, to be held at Forbes Library’s Hosmer Gallery from October 2 through October 28 2017. 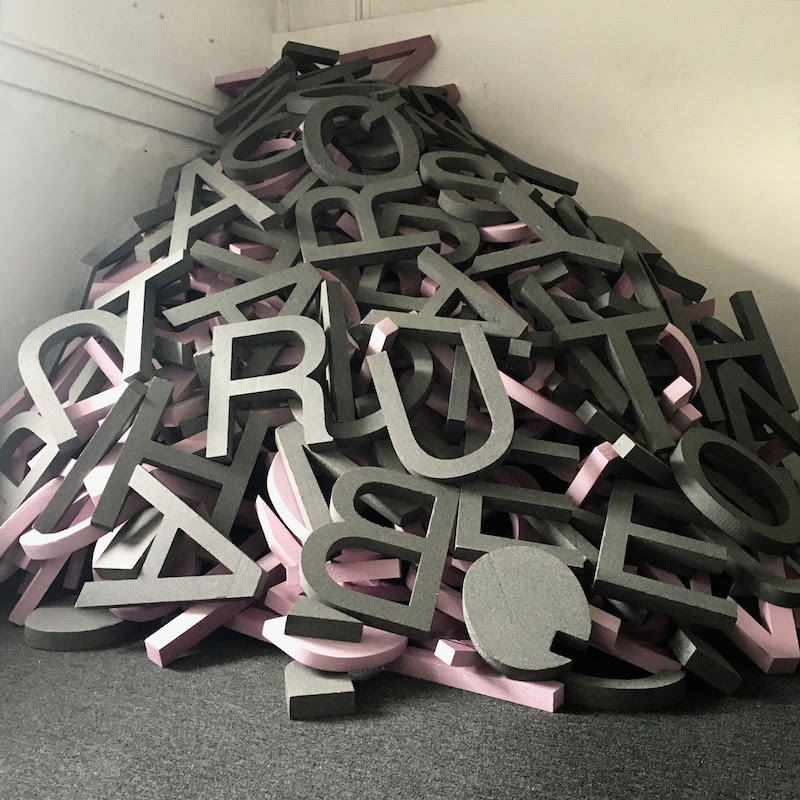 The Arts Council Biennial is a juried art exhibit and poetry event with free entry, open to artists and poets from Hampden, Hampshire, Franklin, and Berkshire counties. Artists and writers are asked to submit their best work created over the past two years, including pieces they are most proud of and most closely represent their personal artistic vision. All two and three-dimensional art in any style, as well as video and performance art will be considered for the visual arts component. 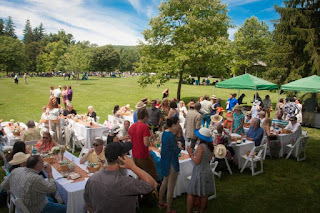 The Arts Council also encourages submissions of performance art, and large 3-dimensional, weather-tolerant art for the outdoor exhibition space on the Forbes Library lawn. Poets can submit up to 3 poems and previously published work will be accepted. 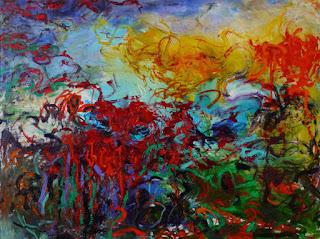 Accepted poems will be displayed in the Forbes Library Hosmer Gallery throughout the Biennial for viewing by the public. The Northampton Arts Council will host the Biennial Poetry Reading, held at Forbes Library’s Calvin Coolidge Reading Room, on Monday, October 23, 2017. The submission deadline for visual arts and poetry is August 1, 2017, 11:59 pm. The Arts Council is proud to announce a well-rounded panel of jurors, professionals in the field who represent various aspects of the art community in western Massachusetts. The 2017 Biennial jurors for visual art will be Rosemary Tracy Woods from Art for Soul Gallery in Springfield; Justin Kimball, photographer and faculty member at Amherst College; and H. Emerson Blake, Editor-in-Chief at Orion Magazine. Poetry jurors include Northampton’s poet laureate Amy Dryansky; Diana Babineau Owen, Managing Editor at Orion Magazine; and Robbie Dunning, poet. 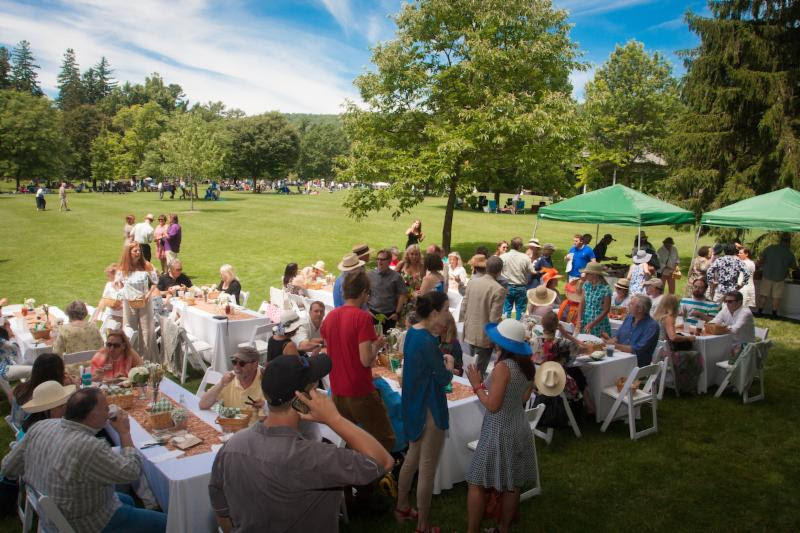 By hosting the Biennial, the Northampton Arts Council hopes to nurture connections between artists, writers and art lovers and contribute to a vital, sustaining art community in Western Massachusetts. For more information on the submission process for both visual arts and poetry, please visit the Northampton Arts Council website. Submission to the Biennial is always free! Conditions: The Northampton Arts Council reserves the right to use any accepted image for promotional purposes. The Northampton Arts Council reserves the right to reject an accepted artwork if it is misrepresented by the submitted digital image. Hanging in the Hosmer Gallery: 2 Dimensional work is hung from molding hooks and heavy weight monofilament. If framing, place hanging hardware near the top of the sides. The walls do not support nails. Pedestals and glass display cases are available for sculpture and small works. Using these guidelines, please frame and prepare your work to be hung in a professional manner. Art displayed in the Hosmer Gallery is not insured. Artists may offer their work for sale. If a piece is sold, a donation of 15% of the proceeds goes directly to Forbes Library. Exhibition closes: Saturday, October 28, 5:00pm. Submit poems as a pdf attachment to an email addressed to biennialpoetry@gmail.com with Biennial Poetry in the subject line. Judging will be blind. Include your name, address, email address, and phone contact in the body of your email but not on your poems. Please read instructions for uploading images before beginning your submission. Artists may include up to 3 images. On this page and the next pages, follow the instructions. Complete and accurate information about your artwork will help in the jury process. You have now completed Steps 1 and 2 and may continue on to Step 3. The maximum file size is 20mb, the minimum file size is 1500kb(1.5mb), and the minimum image width is 600 pixels. Up to three digital images may be submitted per artist. Submit only one digital image for diptychs, triptychs, etc. Do not hit the submit button until you have uploaded and reviewed in the next step all of your images. Step 4 REVIEW: After uploading all your digital files, you may view your entry files. Step 5 SUBMIT: If satisfied with your images, go on to Step 5 and submit your entry. Do not hit the submit this entry button until you are satisfied with the way your images look. You will not be able to change your entry files after hitting the submit button. 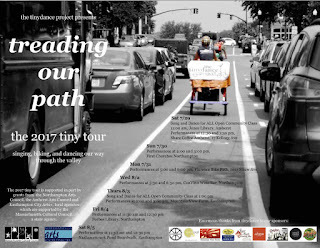 This exhibition is proudly hosted by the Northampton Arts Council, in cooperation with the Hosmer Gallery at Forbes Library.